We’ve just released episode two! Take a look at the 30-second teaser. If you’re intrigued about “magic internet money” – more formally known as cryptocurrency – the latest episode in the Net Worth series breaks down how it is redefining our relationship with traditional payment channels and cash. 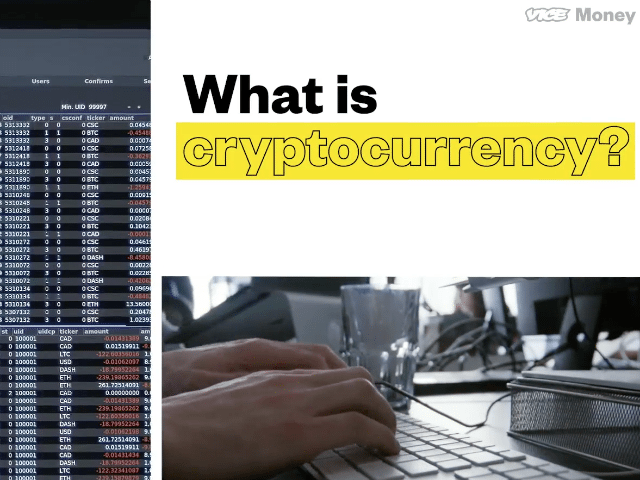 Featuring Nuco, Coinsquare and Cryptiv, episode two also explores the technology behind cryptocurrencies: blockchain. Matthew Spoke, CEO of Nuco – an enterprise-grade blockchain platform – examines what cryptocurrency really is, how it functions as a way of making peer-to-peer transactions, and how the core technology of blockchain fits in. Virgile Rostand and Cole Diamond of Coinsquare – a cryptocurrency trading platform – provide examples of the hundreds of cryptocurrencies that exist in addition to bitcoin, which was the very first cryptocurrency. Mat Cybula, CEO of Cryptiv – an enterprise blockchain platform – provides an overview of the history of this industry and describes how it all began with “bitcoin pizza day.” He also outlines some of the security risks for the current technology. Watch the full episode on VICE to learn more about what the future holds for companies and consumers in this space. Check back in two weeks to catch episode three, which will explore ID and security in fintech.